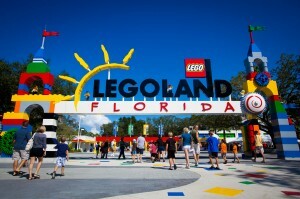 New Florida Resident Premium Pass Offer: This 6-week promotional offer allows Florida Residents to get an unlimited, 12 month Premium Pass to LEGOLAND Florida and the all-new LEGOLAND Water Park for just $159 plus tax. We love LEGOs and we love water parks so we went in excited to see what LEGO had done to plus the old Cypress Gardens water park. 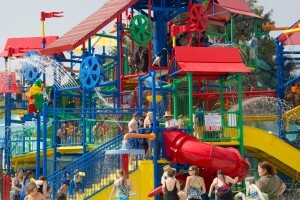 LEGOLAND Water Park Gets Wet! 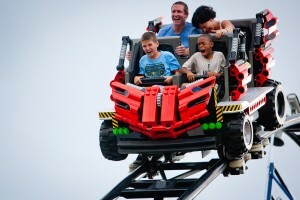 We have visited every water park in central Florida and we cannot wait to visit the LEGOLAND Water Park when it opens May 26, 2012. 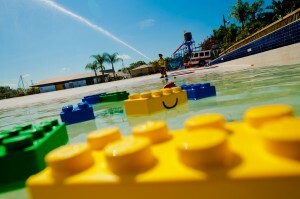 Get ready Central Florida, the LEGOLAND Water Park is set to open on May 26th!